The goods and services listed in your trademark application will determine what kind of trademark you have, the strength of your trademark, and whether your trademark is eligible for registration. Trademarks are evaluated from the perspective of consumers in the marketplace, rather, than based on their appearance on paper. This applies to the determination of what category your trademark falls under as well. For more information on the five types of trademarks, see The Five Types of Trademark - Worth Millions to Worthless. Just as a single word in the English language can have multiple meanings, one trademark can fall into different categories based on the products/services associated with the trademark. For example, take the word 'Classic'. Arbitrary trademarks are among the strongest type of trademark you can select for your business. How are these are apples ‘classic’ in any way? 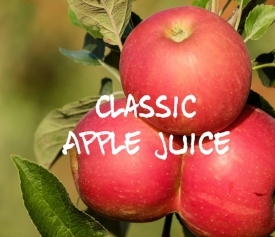 The trademark 'classic' has absolutely nothing to do with apples or apple juice and is therefore arbitrary in nature. Classic Vineyard? Classic Recipe? Classic...? 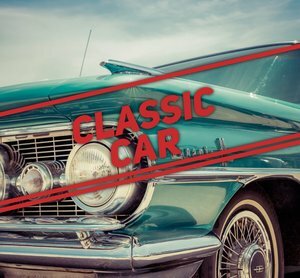 Suggestive trademarks are the middle ground between the strongest trademarks (fanciful and arbitrary) and the weakest trademarks, which sometimes cannot be registered (descriptive and generic). 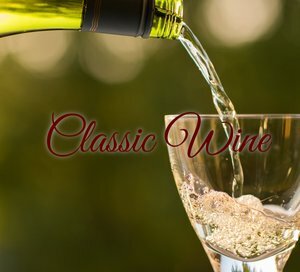 A consumer looking to purchase Classic Wine does not know based on the trademark alone whether, there is a classic recipe, traditions or history associated with the vineyard or vintner, or something else that may be referred to as classic. The purpose of a trademark is to identify the source of goods or services, not, the actual goods/services themselves. A descriptive trademark as such, is one that describes a product or service, the size, quality, or some other characteristic. Descriptive trademarks cannot be registered without first acquiring distinctiveness in the marketplace through extensive long term use and promotion. The stronger your trademark, typically the easier the path toward registration. It goes without saying however, that a trademark can be evaluated in more than one way.